A forty minute set from Kraeji. 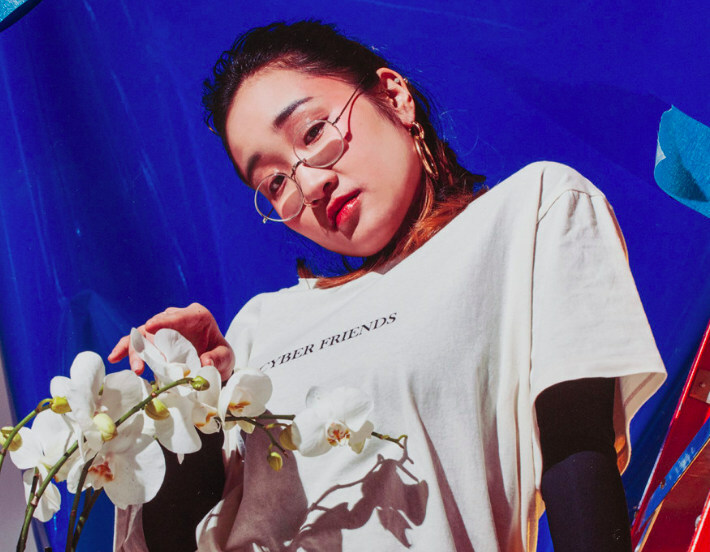 Today over on Blowing Up The Workshop, Yaeji took the reigns and offered the blog's 98th mix. Dubbed as a "karaoke mix," her forty minute set is heavy on the vocals. "I've always loved humming over my favorite tracks. I think I've been doing this way before I even started writing my own music," she told B.U.T.W. "In this mix, I improvise vocals over a range of different tracks that I love." Stream the mix below.